Is extreme or minimal wetness and hotness impairing your promotional efforts? 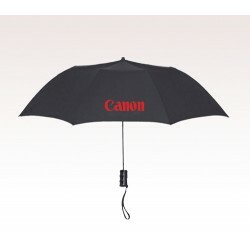 Then you should seriously consider choosing a token such as a personalized 36 inch umbrella. 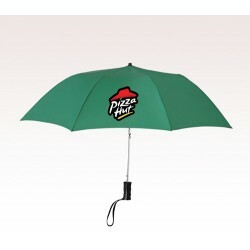 Because it helps you to remain fresh and crisp, during harsh downpours and scorching summers and shelter your customers properly. Promotional 36 inch umbrellas can be availed in different colors, and designs, to suit your branding or personal preferences. 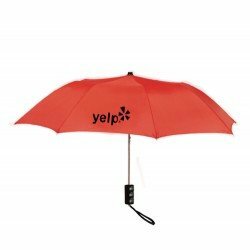 Contrary to the popular belief custom 36 inch umbrellas are highly affordable and can be sought for any long term promotions by advertisers who cannot shell out on multi-million dollar advertisements.